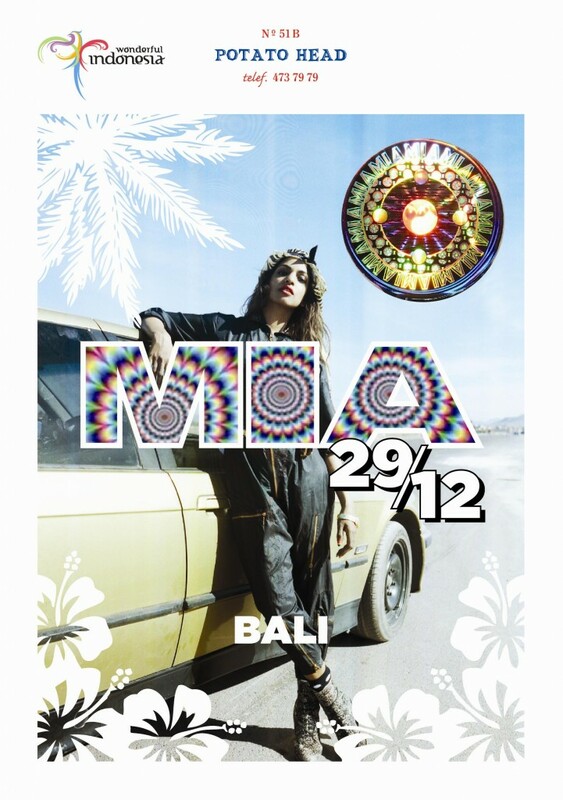 For the first time ever in South East Asia, M.I.A will be performing live onstage. 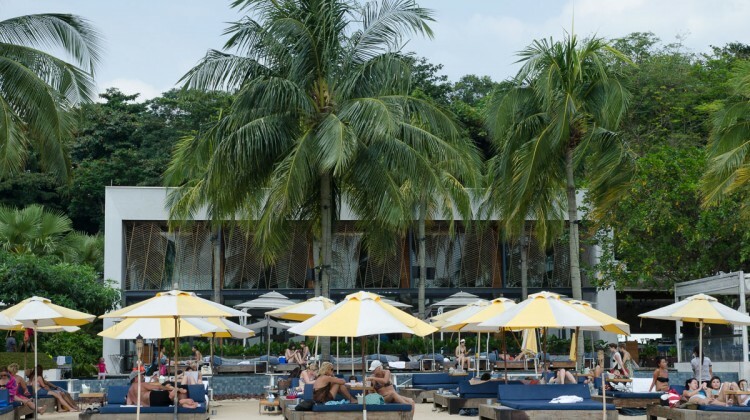 Acclaimed beachside bar and restaurant POTATO HEAD BEACH CLUB is celebrating its 2nd anniversary with a live spectacular from the charismatic and unique renowned UK artist M.I.A. 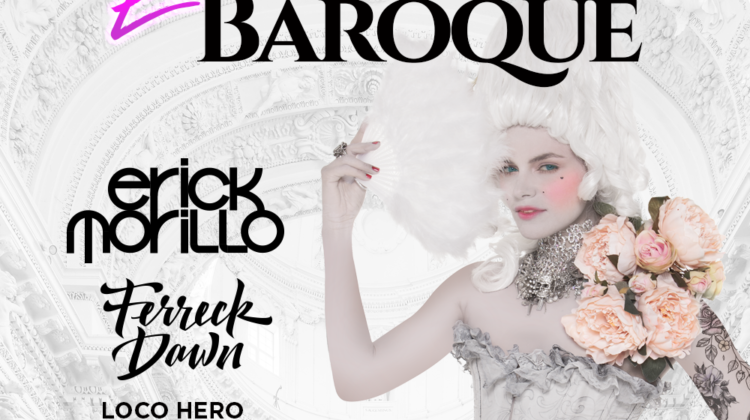 The boundary busting, chart-topping performer is bringing her powerful mélange of punk, hip hop, techno and bhangra bass to Indonesia for one unforgettable live show at Bali’s premier party palace. 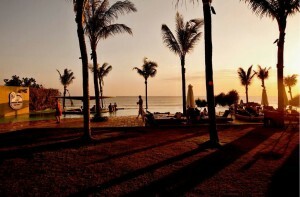 Get them online from tickets@ptthead.com, or buy directly from Potato Head Beach Club! 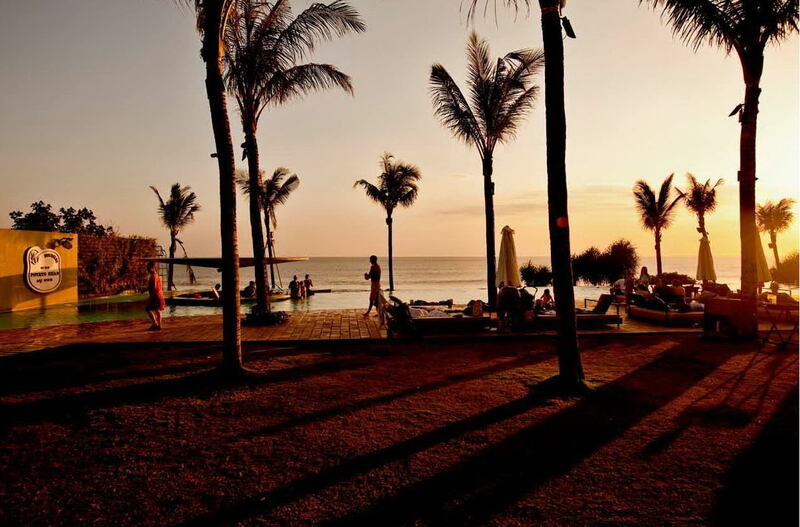 Join POTATO HEAD BEACH CLUB BALI on New Years Eve for a spectacular celebration to finish off a fabulous year in the Island of the Gods! Staying true to Potato Head family tradition, on New Years Eve they hand over the spotlight to their own world class international DJs – Lady Flic (NZ), Dipha (ID), Yuki (JP), Stuart Mac (UK), Eric Entrena (SP), LBS (USA) and Malik (USA) will be cranking the heaviest party tunes from 2012 and beyond, into the early hours of 2013. Spirits will be high and the sky will be alight with brilliant colours as they bring in the New Year in magical Potato Head style. 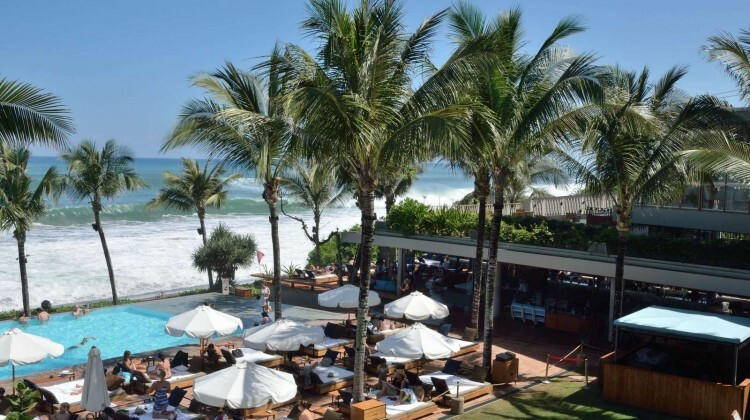 Have you been to POTATO HEAD BEACH CLUB BALI? Please share your comment, or vote your star rating.